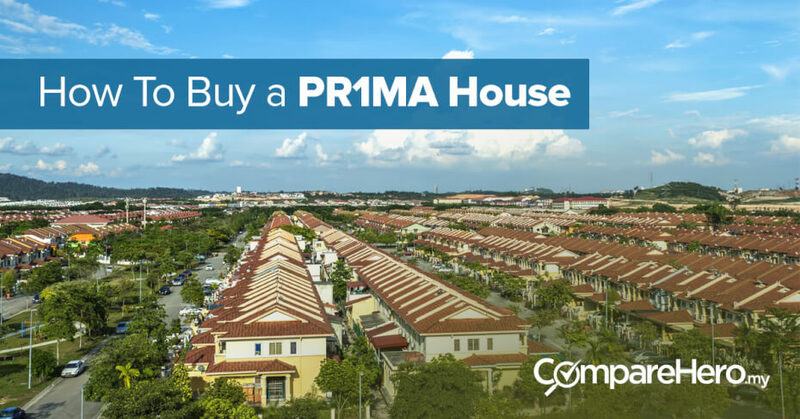 PR1MA housing project is an initiative by the government to build houses at affordable prices to help Malaysians buying a house. All Malaysians who are 21 years old and above, single or married with an individual or combined household income between RM2,100 to RM15,000 are eligible to apply for PR1MA house. With about 57 projects made available and currently open for application across the country, you can now purchase a home by applying with several financing alternatives, provided that you fit within the requirements to apply for this financing aid or property. To make the housing project more attractive to prospective buyers, Prime Minister Datuk Seri Najib Razak has announced to reduce the moratorium, which is the freeze period on resale, to 5 years from the previous 10 years. Create an account at pr1ma.my and upload necessary documents including a copy of your identification card and a copy of latest income statement. Look out for notification of the launches in your preferred areas (which you will select when your register). An open and transparent “balloting” process will be conducted for applicants who have fulfilled all the requirements. If you have successfully ballot for a unit after receiving a notification email from the authority, you will be allowed to select your unit in the ‘unit selection’ progress. You can choose the financing alternative that suits your need the best. 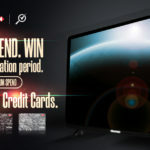 Sign the sale and purchase agreement (SPA). Upon completion of the house and issuance of Certificate of Completion and Compliance, the property will be ready for you to move in! Why Go for PR1MA House? 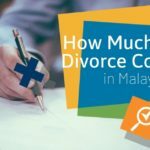 Well, if you have been living in the major cities such as Klang Valley, Penang, Johor Bahru, and Melaka, you will find that buying a property will cost you off about RM1,000 per sq ft. To find anything cheaper, you will have to go further away from the city center, not forgetting the consequences of commuting that takes more time and resources. In 2012, the government set up Perbadanan PR1MA Malaysia under the PR1MA act to plan, develop and maintain better affordable housing in the city centers and suburban areas for the middle-income group. These are different from low-cost housing or public housing, which are both designed to suit income groups nearer the poverty line. 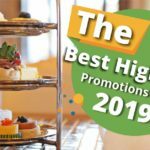 With a price capped at RM400,000, homes by PR1MA are offered at a price that is 20% lower than the current market value, with area ranging between 1,250 to 1,600 sq ft for landed properties, and 850 to 1,200 sq ft for high-rise units. Despite the efforts by the government to help Malaysians with the purchase of their first home, many continue to face disappointments from their loan rejection and this is one of the main reasons behind the introduction of the Special PR1MA End-Financing (SPEF) scheme. The newly introduced scheme offers homebuyers access to step-up financing with fixed installments for the first 5 years of the loan and also allows EPF Account 2 withdrawals to finance PR1MA home installments up to retirement or until the end of the loan tenure. 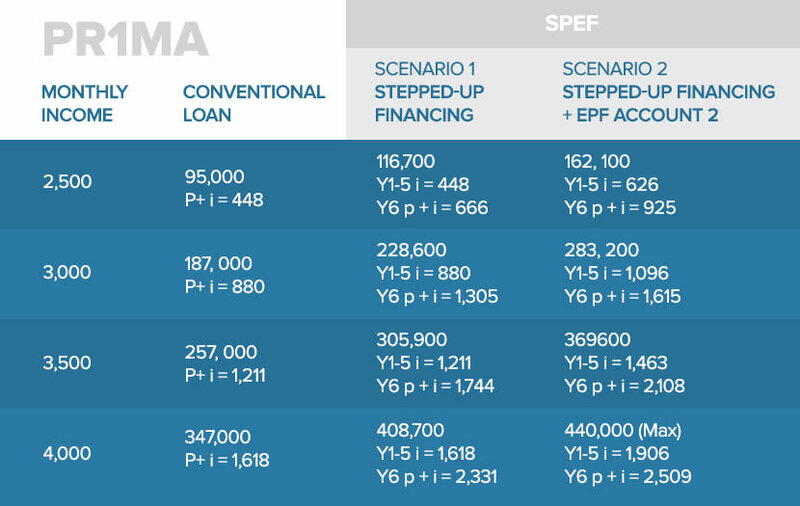 Step-up financing means monthly installments are reduced to a lower amount for the first 5 years and will increase to a higher amount for the consecutive years until expiration of the loan. “Numbers provided by PR1MA showed that the annual compounded increase in installments could reach 8.25%. This could mean that the expected annual rate of increase in loan installments would be higher than the annual expected increase in salaries,” National House Buyers Association (HBA) secretary-general Chang Kim Loong reportedly saying in Free Malaysia Today. It is probably wise for buyers to consider buying a home before signing up for a number of loans they don’t need in the first place. 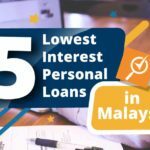 Frankly, most impulsive Malaysians are more likely to sign up for the higher amount loans and may regret the decision later in life when they are paying more than they can afford. With that being said, sticking to the conventional loan application to buy a house is not such a bad thing if you have a healthy credit record and understand your finance appetite. 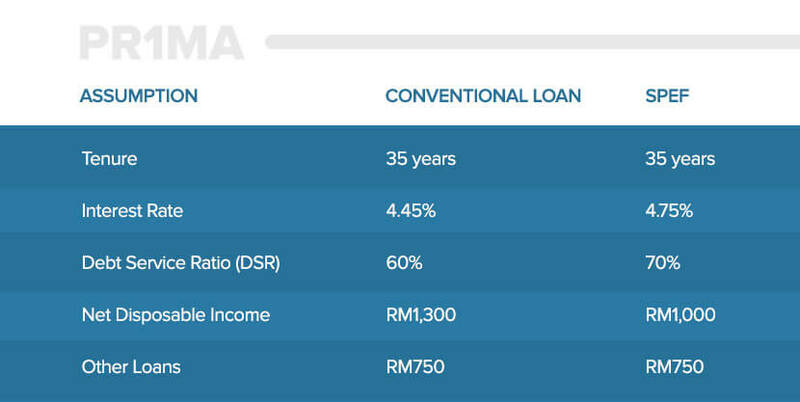 This has always been the trickiest part for most Malaysians when it comes to buying a house, especially in the past few years, given the stricter rules by the banks. Here is a wake-up call: Cut down your existing debts before getting a new one! There are still misunderstood perceptions that a person can buy a house as long as he/she can afford the 10% down payment and everything will be in place till he/she owns a place. The thing is, there are so many factors or concerns you need to consider before making a decision to own a place. 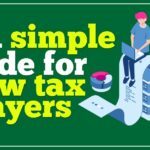 To make things easier, you can start by looking at your current income level and debt service ratio on a monthly basis. 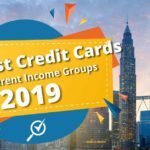 Debt service ratio means the proportion of money placed from your net income to repay your monthly debts including your student loan (PTPTN), credit card, hire-purchase, and also personal loan. Though there has been not been an official statement on what the debt service ratio should be, experts believe it should not exceed 40% in total. That means after deducting your total debts, you still have 60% of net disposable income. You can consider a balance transfer or debt consolidation personal loan to reduce your credit card debt or personal loan. 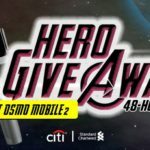 By doing this, you are helping yourself generate healthier credit ratings from CCRIS, CTOS, and RAMCI, which will help to improve the chances of getting your loan approved and probably land yourself a loan with better interest rates. 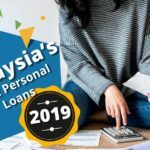 On top of that, those who still owe PTPTN for their student loan may consider using their EPF Account 2 to repay some of the debts and improve your credit ratings through its easy e-Pengeluaran withdrawal application. 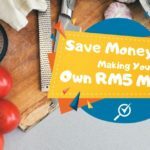 Next, you need to know that it may cost anywhere from RM30,000 to RM50,000 to decorate, design, and purchase furniture (to name a few) for your new home. 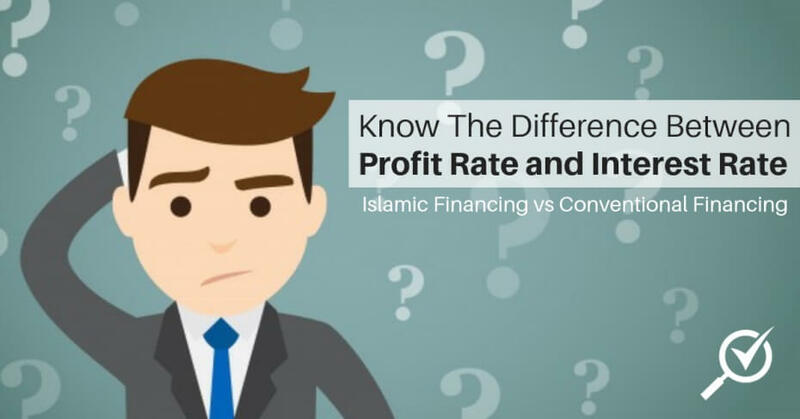 So it is probably wise to save more than just 10% of down payment for your desired house and be ready to avoid cash insolvency unless you still have the capacity to take up a low-interest personal loan to help you with home decoration.